“Solo Orange” (Criminal Silence) Casting Call! 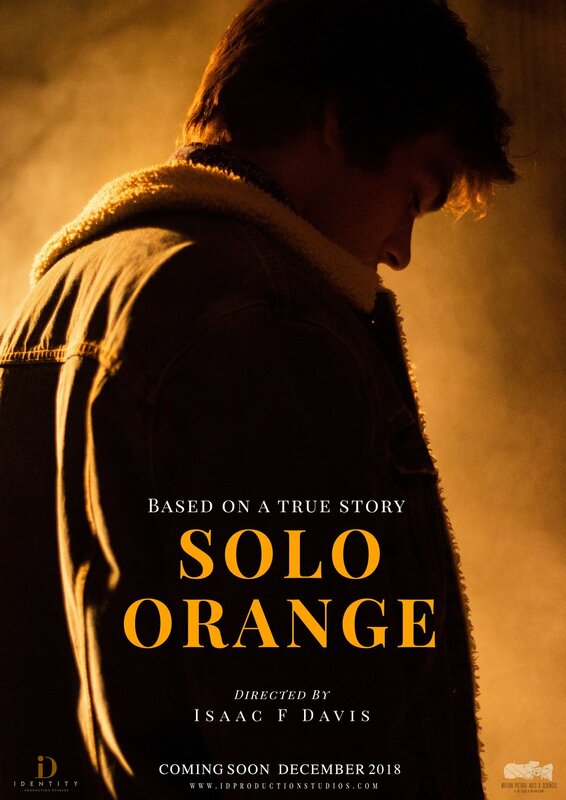 Want to try out for “Solo Orange”? Now you can from anywhere in the world! All submissions for Actors are due October 27, 2018 at 12:00PM (Now Closed). October 25, 2018 at 12:00PM (Now Closed). Fill out this form. All applicants for acting or production crew must fill out this form. Ignore step 2 if applying for a production crew position. Are you applying for an acting position or a production crew position? Add a link to at least one social media profile. Facebook or Public Instagram accounts are preferred. Linked-in, VSCO, or Twitter Accounts are acceptable. By "selecting" option "Yes" and "clicking" the "Submit" button below I give full consent for Identity Production Studios LLC and its affiliates to view, process, and research any materials I submit on this web page. Including public social media webpages and any documents or videos submitted via this webpage. I also acknowledge this is a non-union production. This form gives the IDPS production team basic contact and background information. This form also shows us why your thinking about joining our production team on this great endeavor. Download the sample script for your digital casting submission. Read the directors notes very carefully. Ignore this step if applying for a production crew position. This is the most important part of any film. This sample script is only two pages and includes one scene we’d like to see on screen. We want to see your facial expression and emotion when reciting the voiceover. Find ways to enhance your performance. For example, recording your submission in a quiet private area will help with performance. Memorizing lines is highly recommended but not necessary for your submission. Emotion and facial expression will be the driving factor for this film. Remember, slow down, breathe, and be natural. Don’t over do it. Show us who you are in front of the camera. Record yourself acting out the scene in the script and upload it to youtube or vimeo and share the link with us. If applying for a production crew position please paste your film reel link in the submission bar. Please set your privacy settings for Youtube & Vimeo to "Unlisted" so we can view the submission. After you finish recording yourself performing the script save, upload, and paste the link above in the submission bar. Then Submit! Youtube and Vimeo submissions only. An Identity Production Studios production lead will contact you if we require more information. Final production crew decisions will be released Friday, October 26, 2018. Final casting decisions will be released Monday, October 29, 2018.